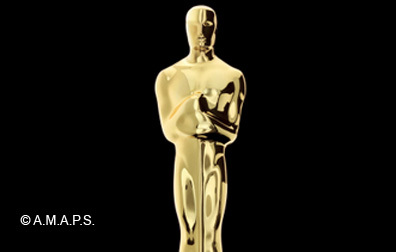 THE ACADEMY AWARDS: 84th Annual – First Pic of Oscars Set-Up! As Oscars’ big day quickly approaches for the 84th Annual Academy Awards being held in Hollywood this Sunday, February 26th, the atmosphere around the Kodak Theater where the awards will be held is being transformed in preparation for the show. The first of that transition can be seen in the image below with the first install of an Academy Awards billboard just above Hollywood and Highland just steps away from the Kodak Theater. More images coming in the days ahead. 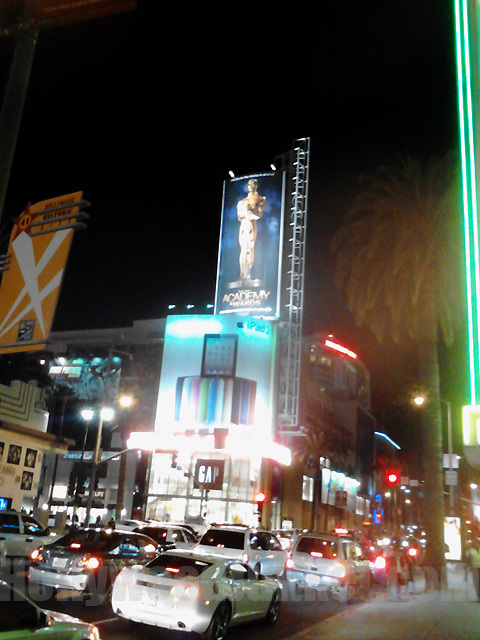 Photo of Hollywood & Highland intersection.